Little Known Trick To Keep You Out of Debt After Your Next Trip To Express! Save $30 or Even MORE!! 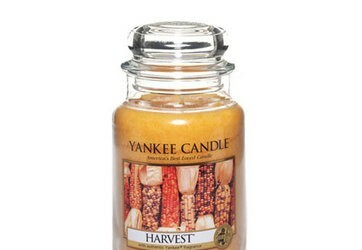 Make Sure You Get Your Yankee Candles For $50 Off!! Time Is Running Out! 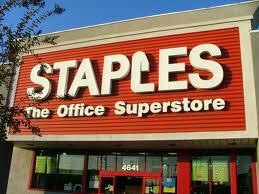 Awesome Money Saving Coupons From Staples! Printer Paper FOR $.01!! !